Polk State College’s fall graduates will include 10 students who have earned the Honors Program distinction on their diplomas. 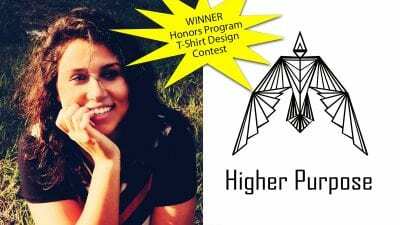 Polk State began its Honors Program in 2005 to offer smaller, more rigorous classes, field trips, priority registration, and numerous scholarship opportunities to academically talented students. To qualify for the program, students must meet certain grade-point average requirements and score highly on tests such as the ACT or SAT. Graduates of the program have completed at least 18 credit hours with the Honors Program designation and have at least a 3.2 cumulative GPA. Graduates receive the Honors Program distinction on their transcripts and diplomas. 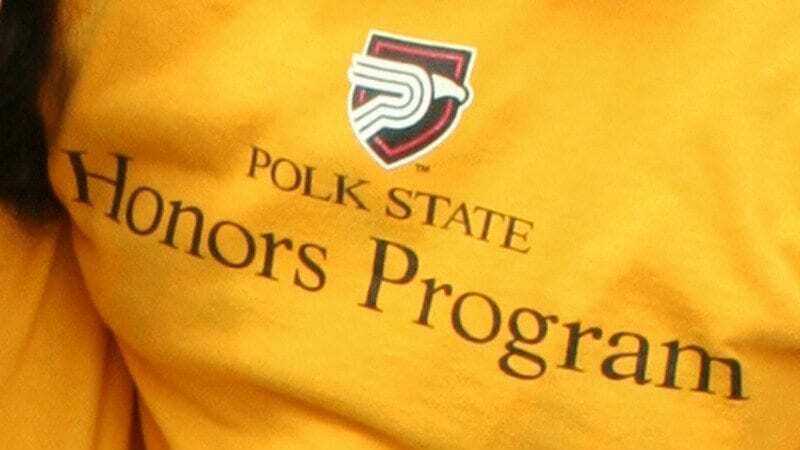 Polk State will mark its 111th commencement at 6:30 p.m. on Dec. 11 at The Lakeland Center.